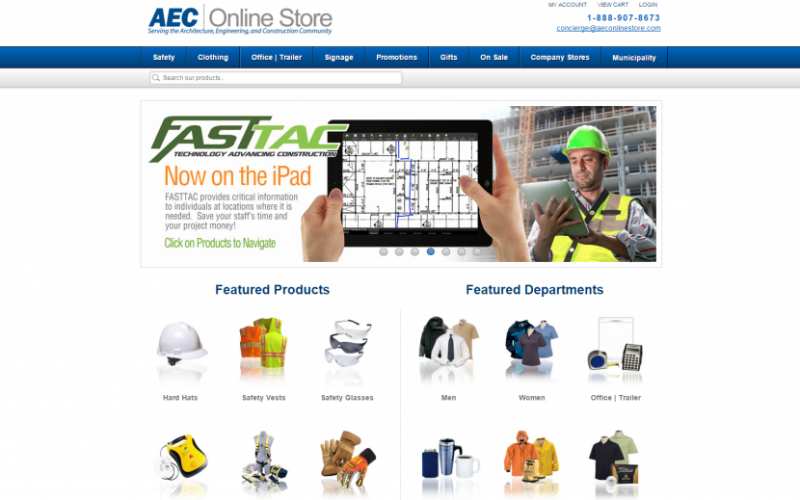 AEC Online Store is a company that works with the architecture, engineering, and construction community. They sell safety equipment and corporate apparel at a reasonable price to medium-sized and smaller firms. So if a firm is struggling to get by, while trying to purchase the best engineering equipment for the lowest price, AEC Online Store is perfect for inexpensive, yet high-quality products. AEC came to Union Square Design asking for a redesign of their website. We worked together to fulfill their site’s specific needs. AEC needed to improve their website’s usability. They wanted customers to be able to organize their purchases. So, we created an app for organizing and purchasing orders. Together, we at Union Square Design and AEC Online Store developed a unique solution for the website, which they previously did not have. AEC Online Store named the app that we created the, “Company Store”. 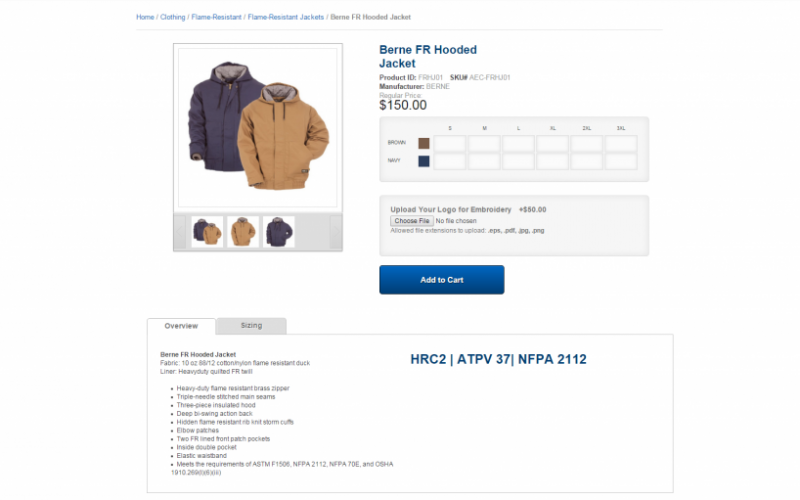 This app now allows firms to organize frequent products they use on the website. 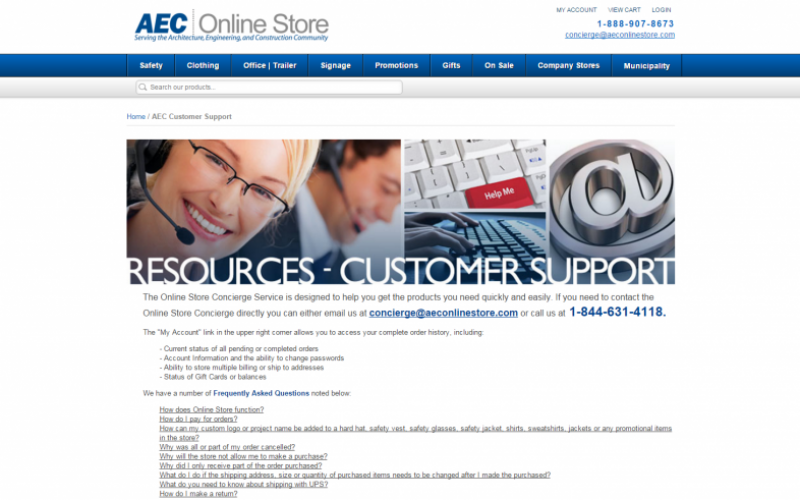 AEC Online Store has been around for almost 20 years. In that time AEC Online Store has helped many small and medium-sized firms get cheap and durable equipment for their projects. AEC gives medium sized and smaller firms conveniently lower prices; so the best equipment and customer service is available for these firms to get what they need to grow. 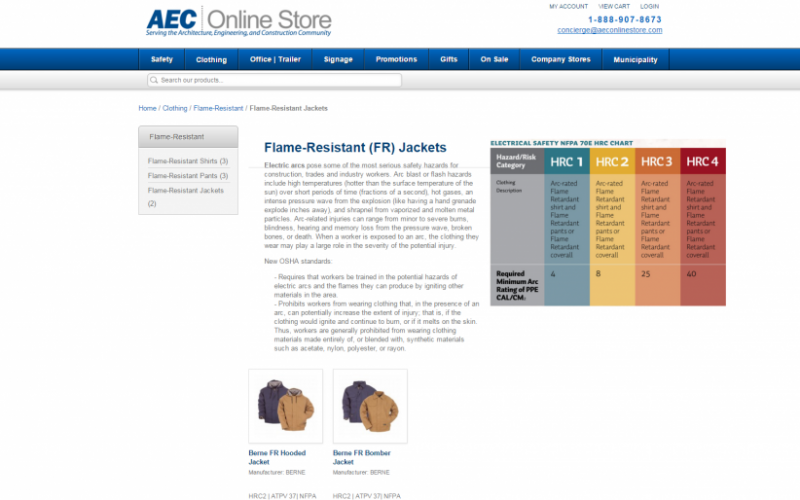 With the website redesign that we at Union Square Design did for AEC Online Store, it allowed the company to streamline and organize their orders. This has made it easier for firms to get high quality materials.